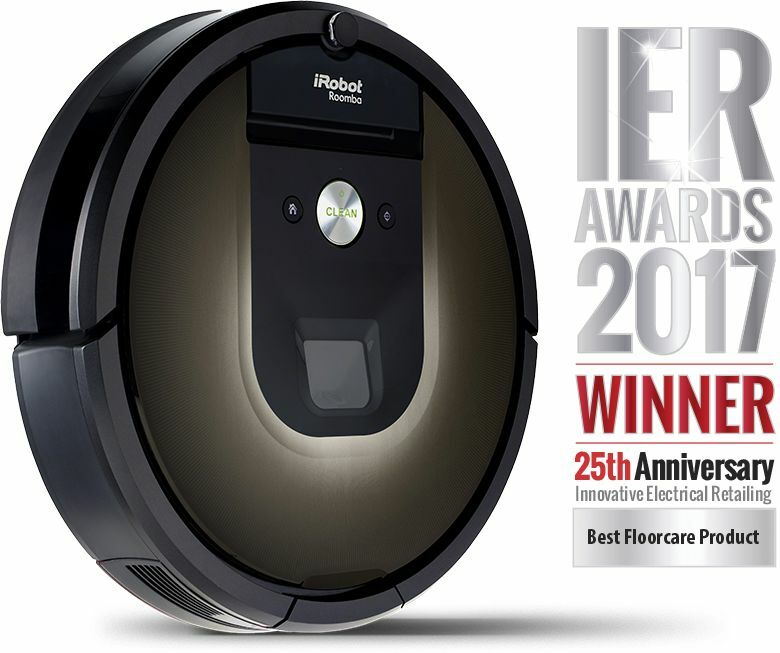 The vacuum cleaning robot is awarded ‘Best Floorcare Product 2017’ by Innovative Electrical Retailing. Roomba 980 is the first iRobot Vacuum Cleaning Robot to navigate and vacuum your home (up to 186 sqm) in a single cleaning cycle. 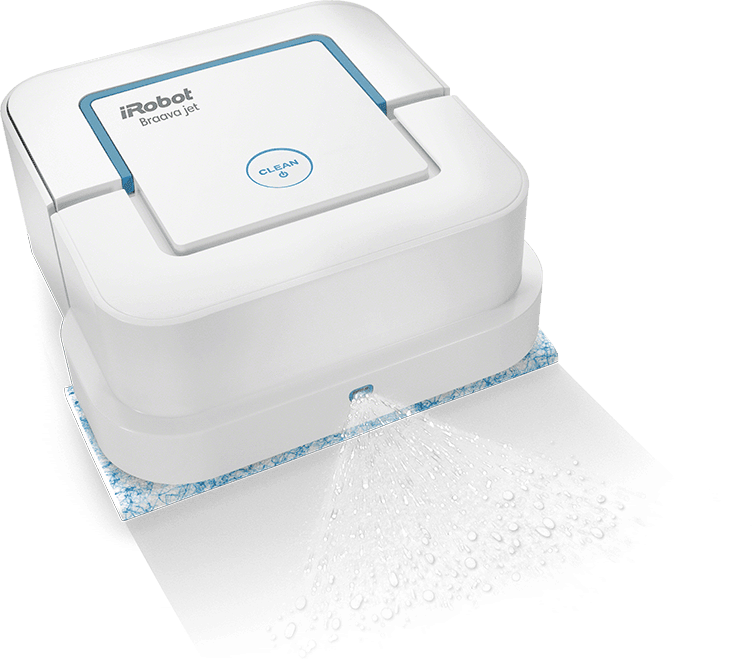 The iRobot® Braava jet™ Mopping Robot tackles dirt and stains in hard-to-reach places, like under kitchen cabinets and around toilets. Want to become an iRobot retailer?